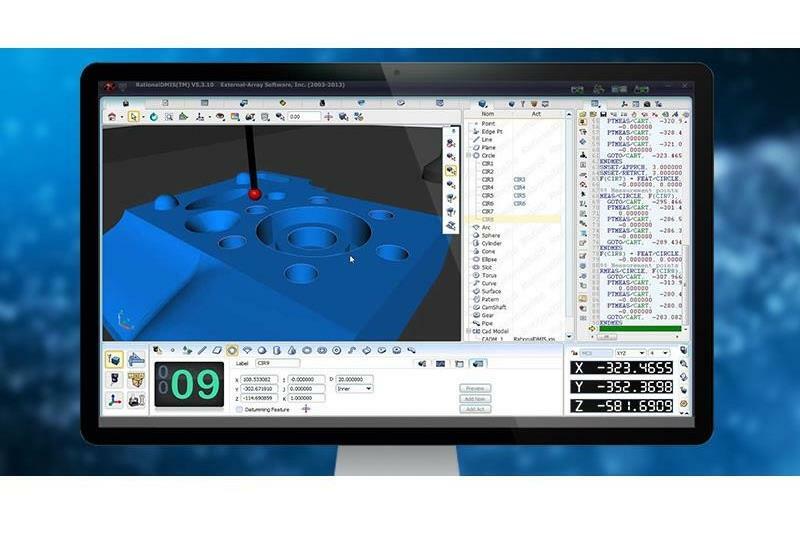 ​Hexagon AB has acquired External-Array Software, a software development company that specialises in providing user-friendly and high functionality metrology software for coordinate measuring machine (CMM) manufacturers. Founded in China in 2005, External-Array joins Hexagon’s Manufacturing Intelligence Division. With simplified programming modes, customisation capabilities and strong compatibility, External-Array’s solutions have helped the company establish an international reputation and a large customer base in China. RationalDMIS CMM software, developed by External-Array, features an intuitive interface and drag-and-drop programming, designed to help trainee users quickly acquire the required operational skills and knowledge. 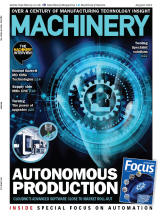 With functions such as real-time graphical display, path simulation, collision detection and measuring planning, users can enhance measurement control and visibility. In addition, the software’s high compatibility enables support for different sensors, controllers and CMMs.